Volume 23, Issue 1: This first issue of 2019 contains 15 articles reflecting a broad range of topics, research questions, and methods. 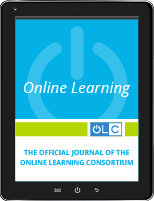 This collection of studies advances our understanding of cultural, theoretical, pedagogical, methodological, faculty, and professional development concerns in online settings. 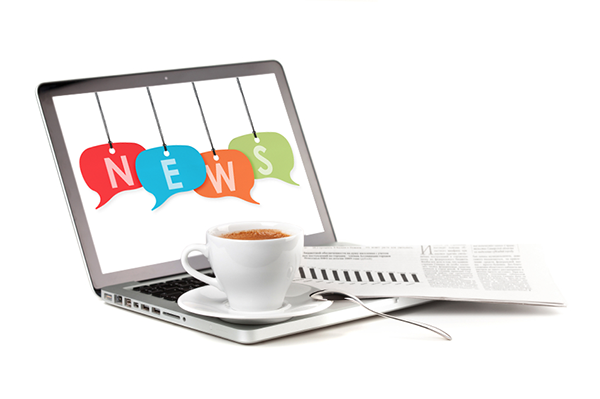 UPCEA, OLC and WCET have issued a set of policy briefs relating to necessary changes to federal regulations affecting the professional, continuing, and online education community. 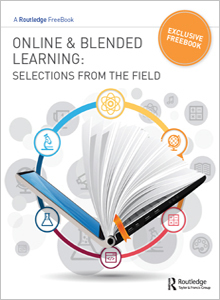 Research and publications that keep you on top of a world where technology is radically changing how educating and learning is approached. 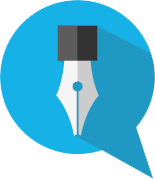 From a network of your peers. 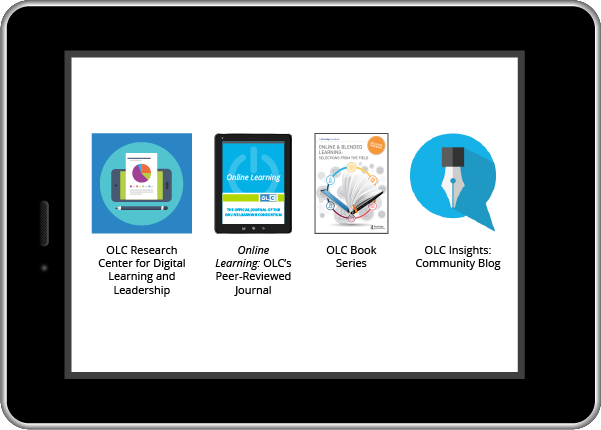 The OLC library covers all aspects of eLearning with high quality research that investigates how online environments amplify, shape, and constrain teaching and learning. 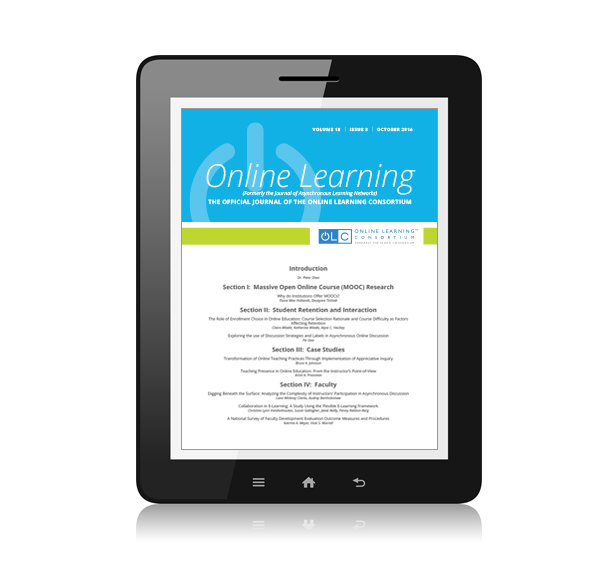 Here you will find information providing effective approaches and interventions that promote online student engagement, persistence, improvement, and success.